Do you want to feel warm and toasty this holiday break? 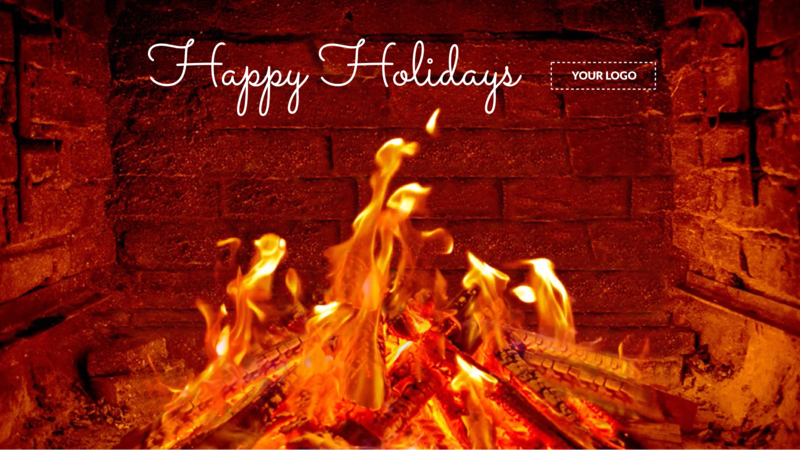 Sit back and relax with this festive Holiday Fireplace digital signage template. Quickly and easily personalize the holiday greeting, background video and logo.